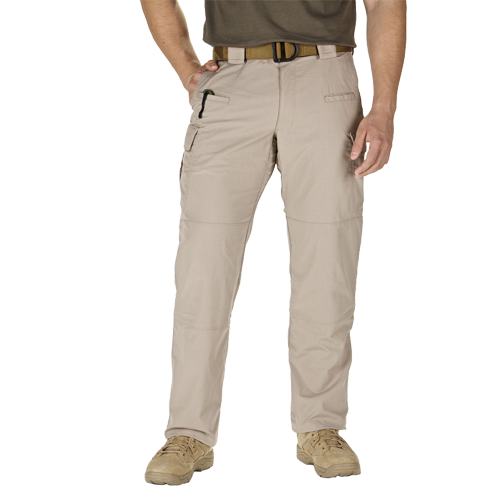 The Stryke pant is a multipurpose range pant crafted from 5.11 Flex-Tac™ fabric, a specialized proprietary blend of mechanical stretch polyester and cotton engineered to provide extreme durability and performance in the field. 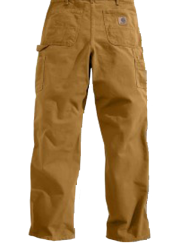 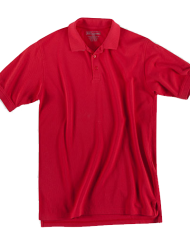 This durable, flexible, lightweight cargo pant features a self-adjusting tunnel waistband and is Teflon® treated for moisture, stain, and soil resistance. 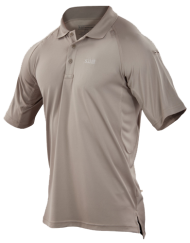 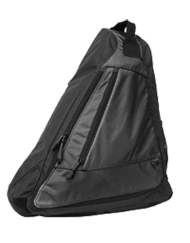 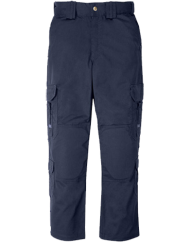 Stryke also features a full gusseted crotch offering a snug fit while increasing agility and ensuring full freedom of movement. 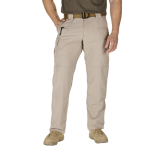 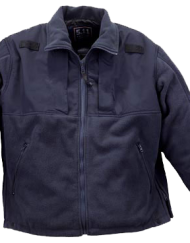 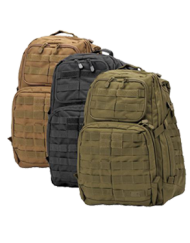 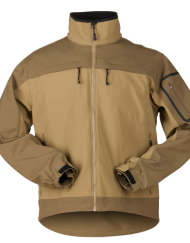 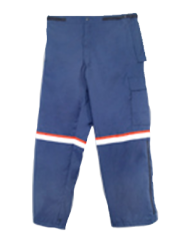 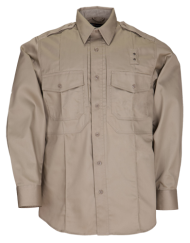 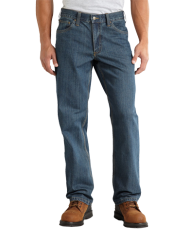 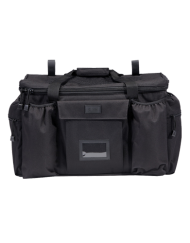 The Stryke Pant features front hip pockets sized for a knife or cell phone, double-deep and double reinforced cargo pockets, integrated knee pad pockets (knee pads sold separately), and badge holders at the left and right front belt loops.